Imagine this. Your doctor has prescribed a diuretic for blood pressure and a sedative for anxiety. You are frustrated that the answer is limited to drugs and doesn’t consider natural treatments. But there is a solution, and this natural treatment has the exact same function as the drugs… without the side effects. And it involves a nightly cup of a hot, delicious tea. Linden is an herb that is gaining popularity online, both as a dried herb and in capsule form, and this can be found from a number of supplement manufacturers. The tea is made by steeping the dried herb in hot water for a few minutes. It contains a powerful chemical called farnesol, which is known to be a vasodilator. The tea works as a great natural diuretic as it promotes perspiration during sleep. We lose about a cup of water every night through our sleep cycles, but farnesol helps to prevent edema and water retention. The vasodilating effects of the farnesol help to relax blood vessels, thus lowering blood pressure. It also helps to naturally calm busy minds and actually relaxes the entire body. 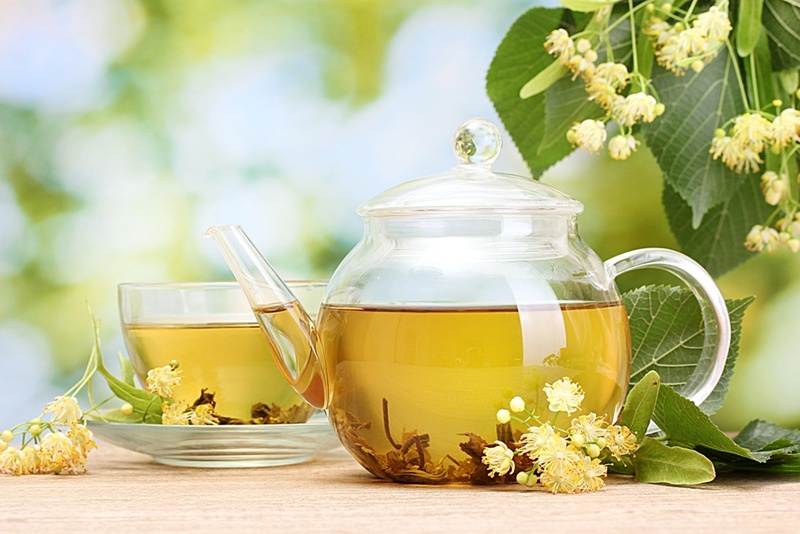 Because it works systemically and can affect various parts of the body, it is important not to take this tea if you are already on a diuretic or vasodilator for high blood pressure without a prior visit to the doctor. Too much of a good thing is just too much. Find it online with a simple Internet search or in health food stores. This can either come as an herb for tea or as a supplement in capsules.